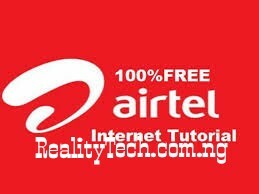 Infinixmobility is ready to release another version of its customized UI - XOS 3. They made this known on their official page by one of their Moderator, with a caption "The third major update is coming soon". Infinix is trying their possible best to release new updates to most of their devices for more system enhancement and stability with a beautiful user interface. Very soon most of the infinix users will be able to upgrade to the newest version of customized UI - XOS 3. Infinix didn’t give a date on when the XOS 3 will be arriving and the added features of the coming soon XOS 3 is not yet announced, but the XOS normally comes with amazing features, one of which is the 3 fingers feature. The XOS 3 will surely come with excellent features. 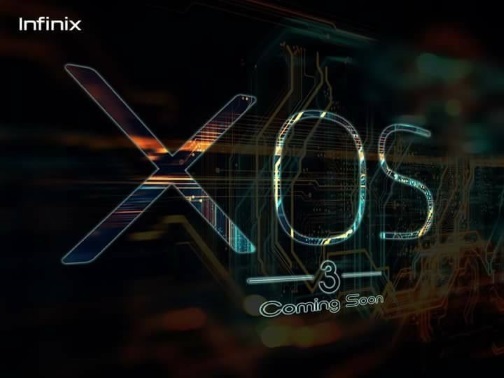 Watch out for the official release of customized UI - XOS 3.